But wait! We still have plenty of others to choose from. Explore some similar options listed below. 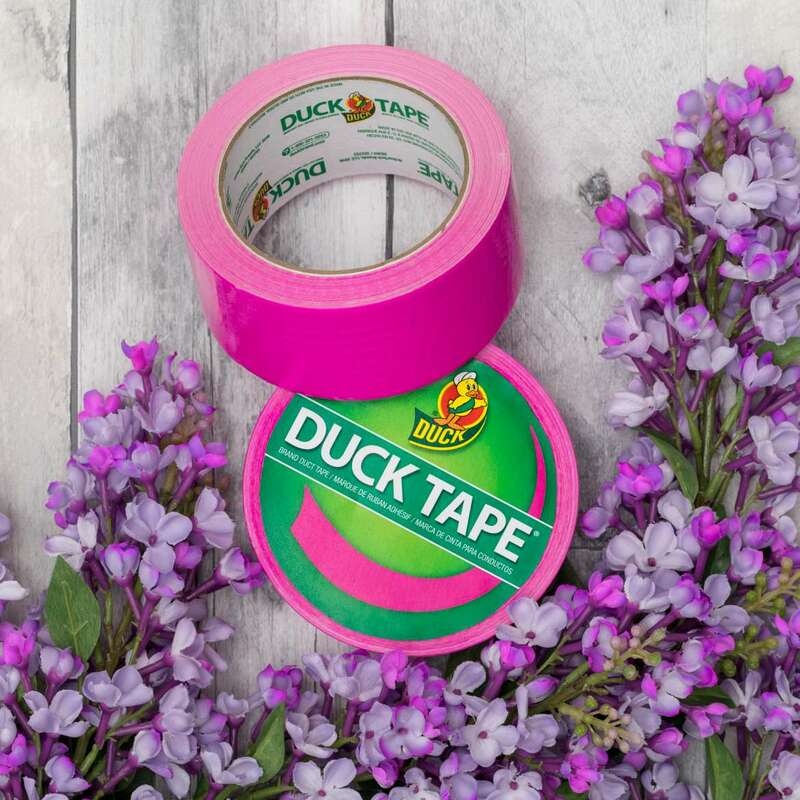 Repair, craft, label and decorate with Duck Tape® Brand Duct Tape. Add color and style to your space with Duck® Brand specialty craft tapes.